Mr. 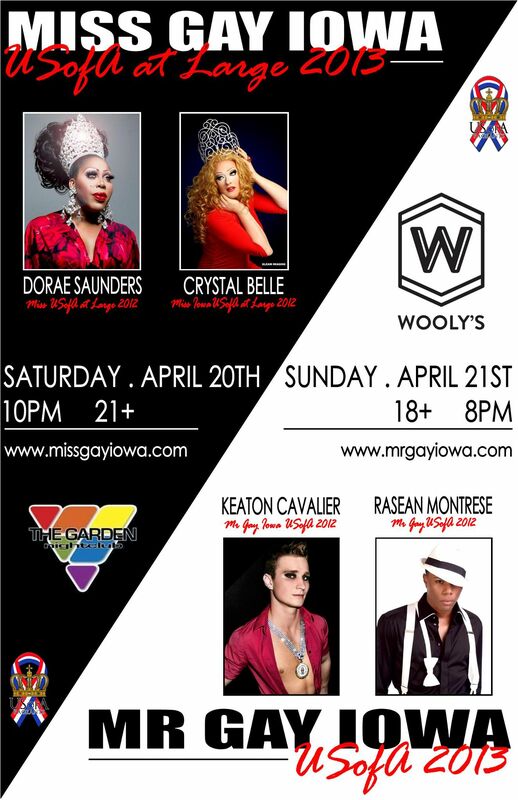 Gay Iowa USofA is a prelim to Mr. 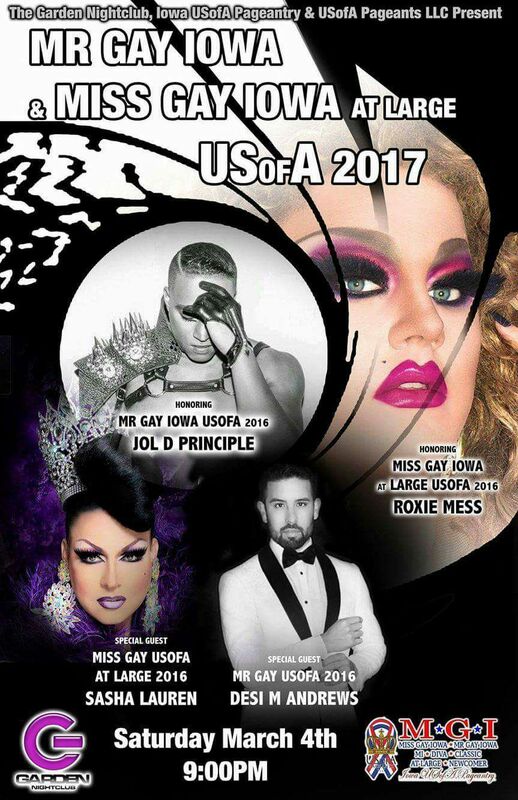 Gay USofA.